When you are planning for an International setup to evolve through your business strategies or make an entirely new setup and learn through the process, you need to make various factors very evident and crystal clear before taking certain initiatives. As in the news, recently , the graph of the US economy has been on the downstairs with sliggish GDP growth and significantly high rates of unemployment. However there are still pockets of the country that are evolving with low productivity cost and maximized profit, leading to a fairly lower level of unemployment and better economy growth. Forbes, an international magazine, launched a list of the most suitable places for business and nourishing your new careers. 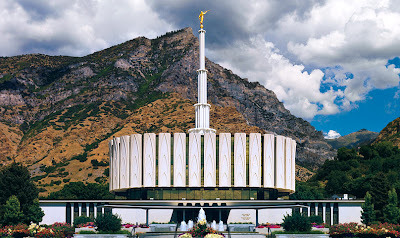 Today, I will help you go through the top 10 of such places. Provo is the third-largest city in the U.S. state of Utah, located about 43 miles south of Salt Lake City along the Wasatch Front. Provo is the county seat of Utah County and is the largest city in Utah County. The place has been toppong the list of best places for business and careers for 14 consecutive years. The $16 billion economy is strongly backed by the foundations of the Brimingham University, which is the third largest private college by enrollment. The projected annual job growth of Provo UT thought 2014 is 2.5%. 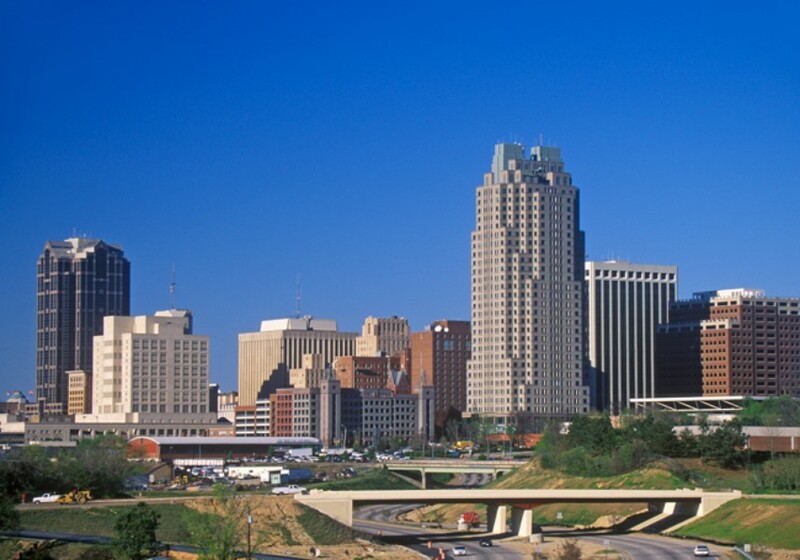 Raleigh is the capital and the second largest city in the state of North Carolina as well as the seat of Wake County. Raleigh is known as the "City of Oaks" for its many oak trees. 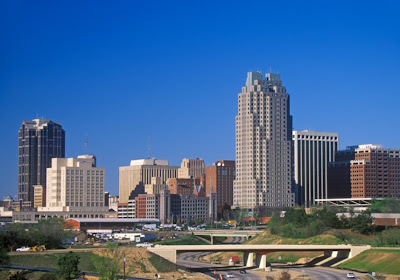 The population of Raleigh NC goes as high as 1169000 as the migration rate to the city was the second highest over the span of half a decade. 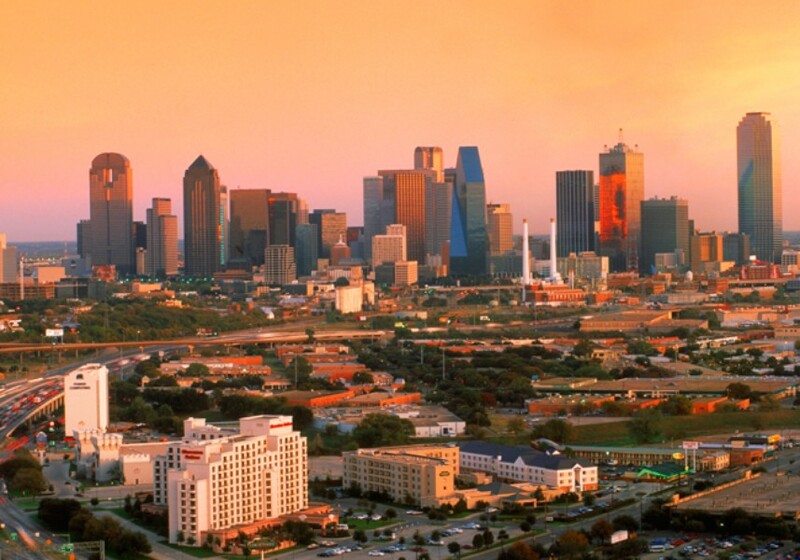 The city also tops the Forbes list of America's safest cities. It ranks at number 29 in the cost of doing business , 15 in job growth and 13 in education growth. Fort Collins is a Home Rule Municipality situated on the Cache La Poudre River along the Colorado Front Range, and is the county seat and most populous city of Larimer County, Colorado, United States. The city has a population of 306,200, out of which 46% have college degress and 18% are university graduates. So it provides a significant educated workface of America. 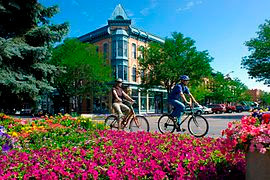 Courtesy to Colorado State University present in the city, providing the foundation to an educated enviroment. Des Moines is the capital and the most populous city in the U.S. state of Iowa. It is also the county seat of Polk County. A small portion of the city extends into Warren County. The city has a projected annual job growth of 2.1% with a population of 580,700. It stands at number 37 at cost of business rank, 34 at job growth rank and 54 at education rank. 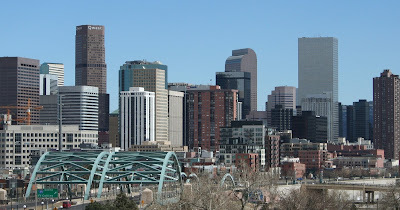 The City and County of Denver is the largest city and the capital of the U.S. state of Colorado. 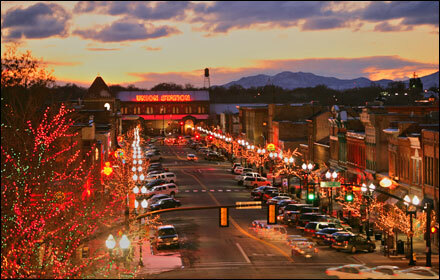 Denver is also the second most populous county in Colorado after El Paso County. Denver is the second largest sector for industries in the Unites States, being the hub for the aerospace industry. The projected annual job growth of the city is 2.6%. Ogden is a city in Weber County, Utah, United States. Ogden serves as the county seat of Weber County. The population was 82,825 according to the 2010 Census. The city has a population of 557,600 with a projected annual job growth of 1.9%. Recently Procter and Gamble opened up its manufacturing plant near the city which will create a lot of job capacity. 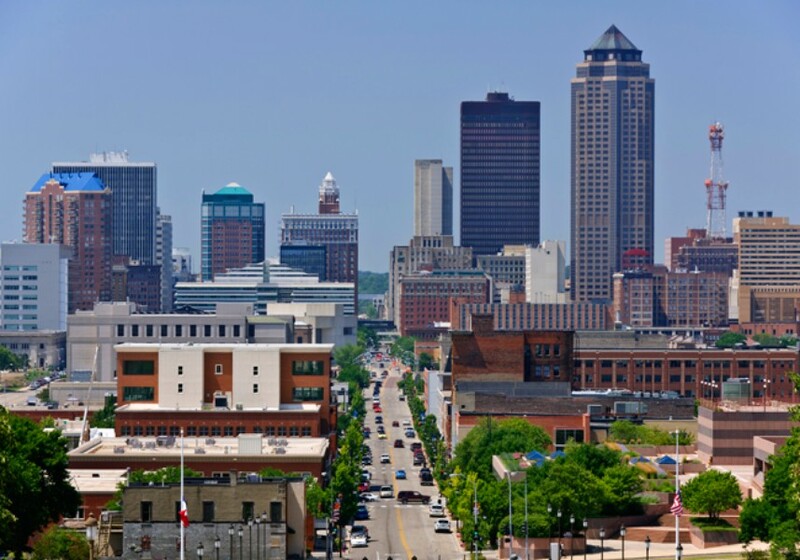 The City of Lincoln is the capital and the second-most populous city of the US state of Nebraska, after Omaha. 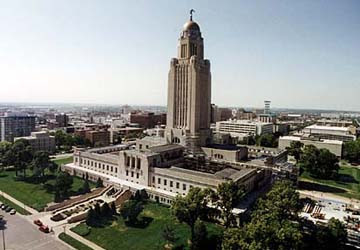 Lincoln is also the county seat of Lancaster County and the home of the University of Nebraska. It has the lowest rate of unemployment at a 3.5%. The projected annual growth rate is 1.9%. Dallas is the eighth most populous city in the United States and the third most populous city in the state of Texas. The Gross Metro Product of the city jumped as high as 6.2% last year ($254 billion). It has a projected annual job growth of 3.3% with a population of 4356,500. 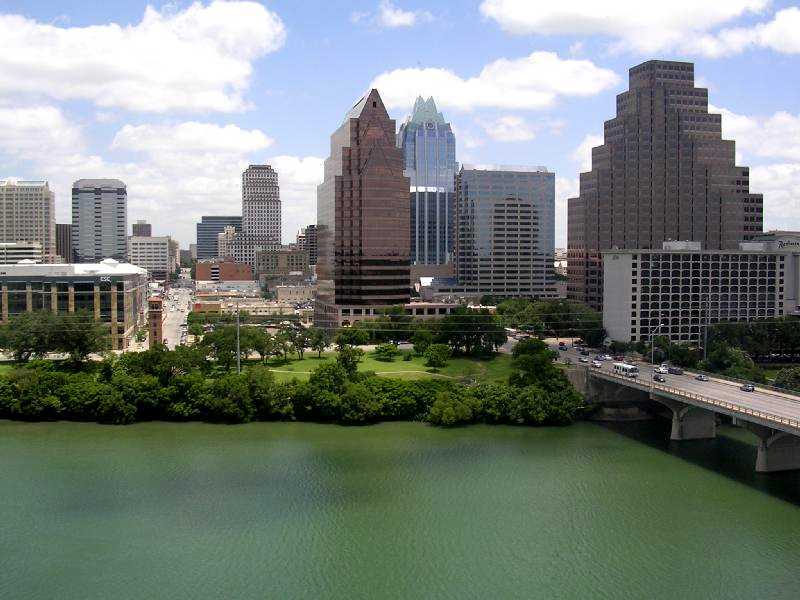 Austin is the capital of the U.S. state of Texas and the seat of Travis County. 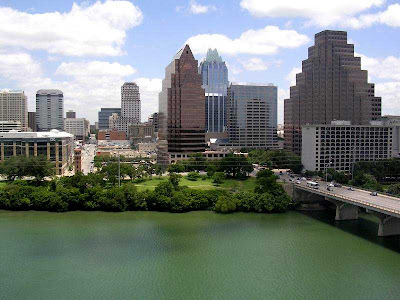 Located in Central Texas on the eastern edge of the American Southwest, Austin is the 13th most populous city in the United States of America. It has around 70 colleges with more then 360,000 students enrolled. The economy is expected to reach to an increase of 6.2%. It has a projected annual job growth of 2.9%. Nashville is the capital of the U.S. state of Tennessee and the county seat of Davidson County. 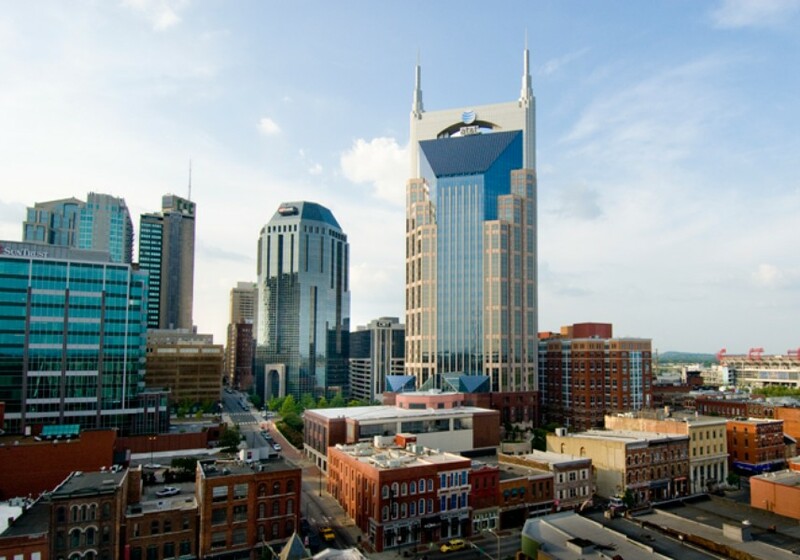 It is located on the Cumberland River in the north-central part of the state. The city is at number 32 in the cost of business rank, 41 on job growth rank and 79 at education rank. Moreover its projected annual job growth is 2.0% with 1620,600 population.